In the heart of downtown Kalamazoo, Michigan; situated perfectly between the downtown entertainment district and college complexes, lies an apartment community that brings the best of downtown Kalamazoo to your doorstep. These terrific apartments in the South Street Historic District offer you spacious floor plans and a location within walking distance to Western Michigan University, Kalamazoo College and Woods Lake. Great apartments in Kalamazoo, great service, and the amenities you deserve — with plenty of dining, shopping, and nightlife. Get into shape easily on your schedule with a nearby 24 hour Gym, Beyond Fitness. All this and more at a location that's exactly right, exactly where you want to be. South Street Properties specializes in distinctive, one of a kind, apartment homes in the city’s beautiful historic neighborhood. We offer a wide range of studio apartments, 1-5 bedroom apartments, and even whole house rental! Check Out Here Which Units Are Available Today! Welcome To Your New Home In Downtown Kalamazoo! With our growing selection of luxury apartments and many of Kalamazoo's finest historical landmark homes, we are sure you will find a beautiful and convenient new home with us. We have over a dozen apartment buildings and homes to choose from and we can tailor many of them to fit your exact needs. Learn More About Our Properties! Your New Apartment Home Is With South Street Properties In Downtown Kalamazoo! 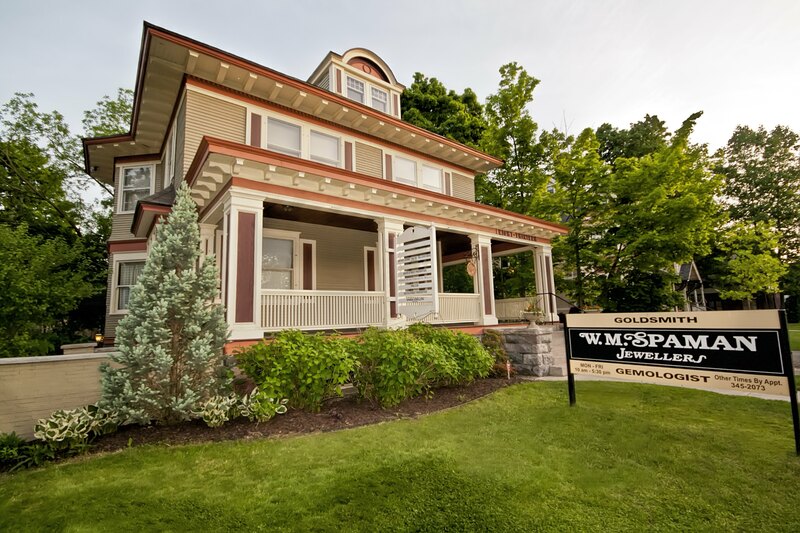 Our leasing office is located within our beautiful 813 South St. historic home in downtown Kalamazoo. Office Hours: Monday thru Friday - By Appointment Only. If you have any questions or would like to view the property please call or e-mail us using our contact form to make an appointment. Appointments can be scheduled for any time between the hours of 10:00am - 5:30pm EST, Monday thru Friday. Our office can be found on the Google map displayed below. We Are Office and Commercial Friendly! © 2018 SouthStreet Properties and Buildings LLC.